(COLUMBUS, Ohio) – Deaf children face unique communication challenges, but a new study shows that the effects of hearing impairment extend far beyond language skills to basic cognitive functions, and the differences in development begin surprisingly early in life. 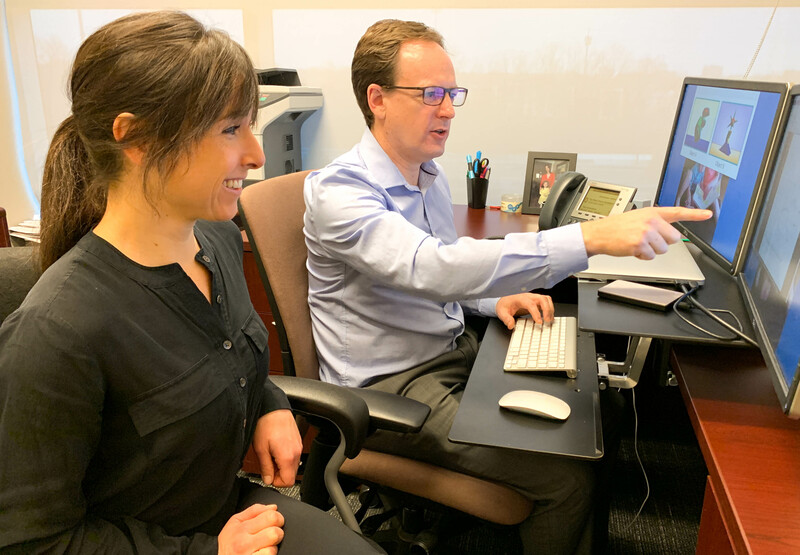 Researchers at The Ohio State University Wexner Medical Center are the first to study how deaf infants process visual stimuli compared to hearing infants and found they took significantly longer to become familiar with new objects. 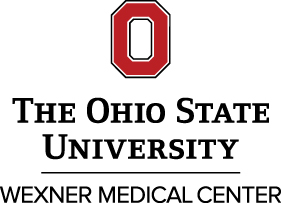 A new study by researchers at The Ohio State University Wexner Medical Center found that deaf infants took longer to process new visual objects, suggesting that developmental differences begin very early in life and extend beyond language and hearing. 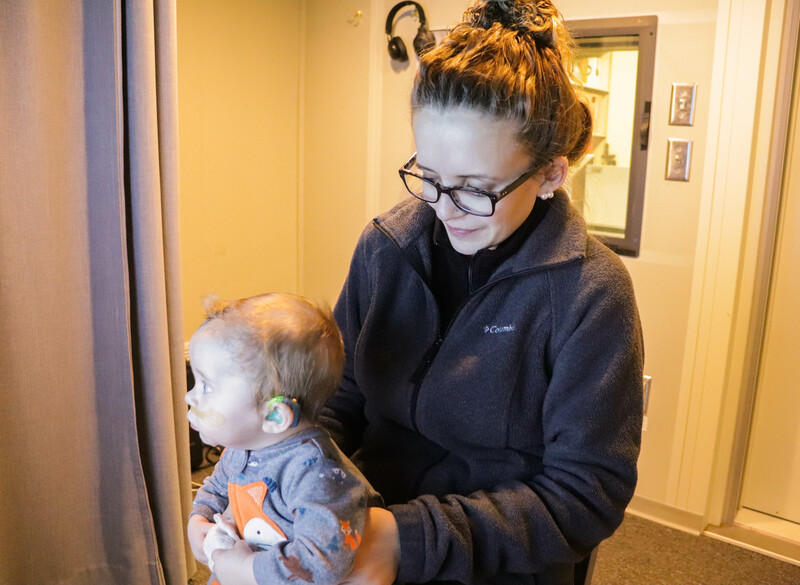 Claire Monroy observes a deaf infant in a study at The Ohio State University Wexner Medical Center testing babies’ visual processing skills. They found that deaf infants took longer to encode visual stimuli than hearing infants. 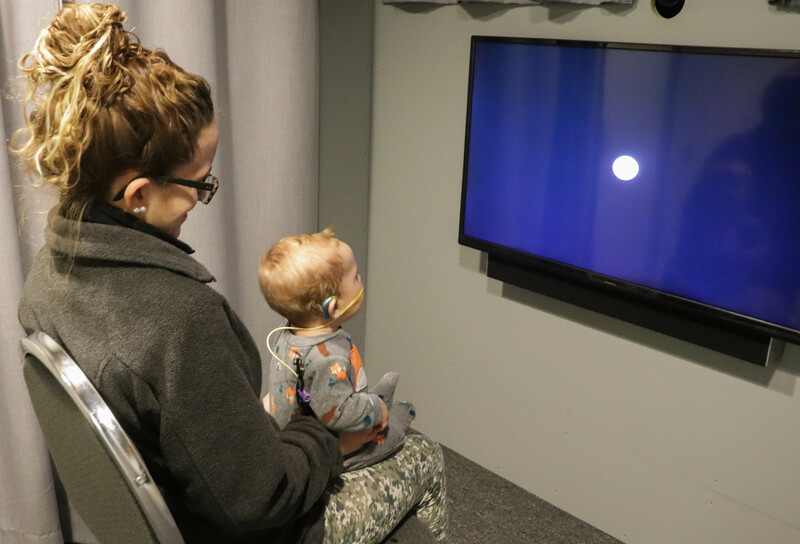 A deaf infant observes objects on a screen in a study conducted by The Ohio State University Wexner Medical Center to examine cognitive development. 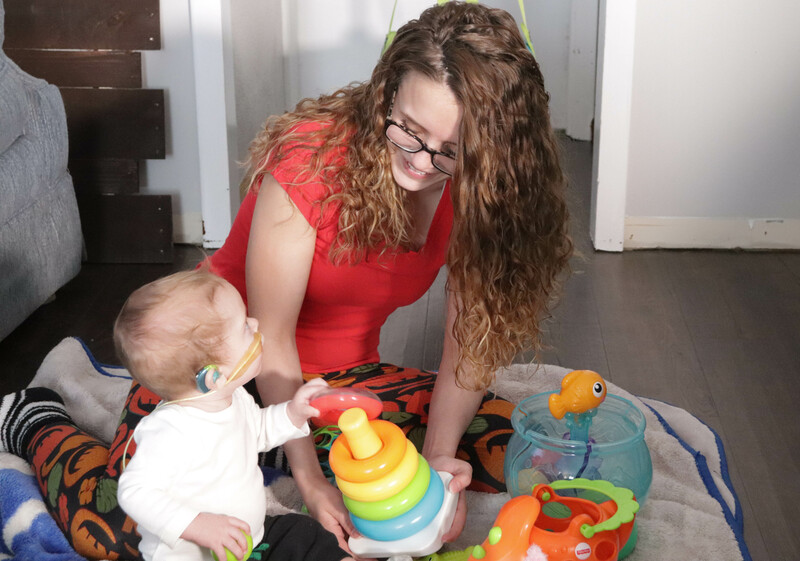 The study found that differences in development among hearing-impaired babies exist even among visual learning and begin very early in life.